The Kamilaroi people, from whose language comes the word “budgerigar”, inhabited the area before European settlement in 1818. Tamworth is one of Australia’s largest and most prestigious regional areas. Known as the “First Town of Lights”, being the first to use electric street lights in Australia in 1888. 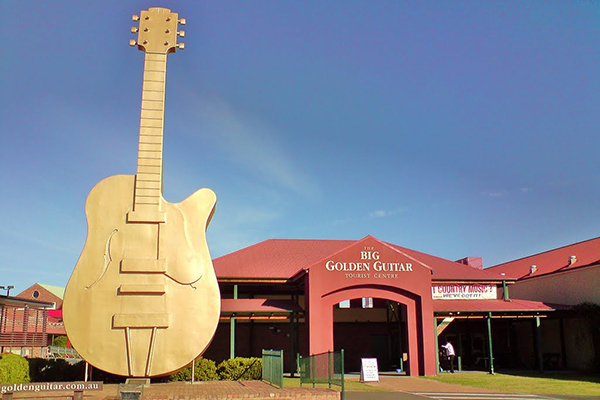 Most famously, they host the Tamworth Country Music Festival in late January, the second largest music festival in the world. Tamworth Regional Council covers one of the largest areas in inland NSW, with over 1,200 kilometres of sealed and regional roads and a population of over 62,000. The council is responsible for warning residents regarding any possible hazard in relation to water levels of the local dam. Some residents who live near the dam only have access to a fixed line or email, so the council required a multi-channel, high capacity solution to reach everyone, and have record that all were safe. Whispir provided a cloud-based platform that enables rapid high-impact warnings to all residents via SMS, email and voice services. Ideal for those without mobile coverage, it can be accessed from anywhere with message and response tracking. Templates and pre-planned scenarios are used to quickly send out messages to the residents; a structured, resilient and easy to use method to deliver critical public warnings.